Taking a record book buck is a huge deal... taking a World Record buck is on a whole different level. September 1, 2015 is a day that forever will change Jeff Cisneros' life. 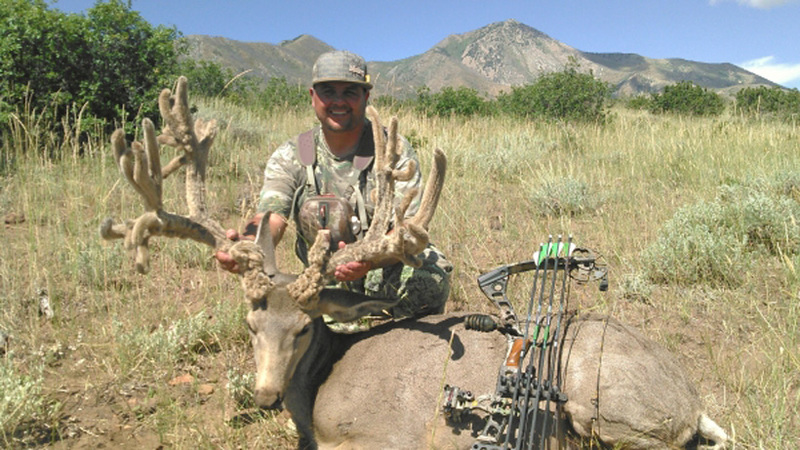 He was bowhunting for mule deer in the Henry Mountains of Utah and took a massive mule deer. 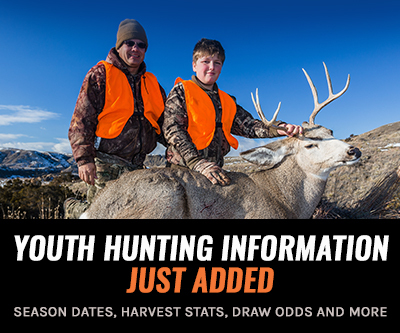 The official score after the 60 day drying period is 282 1/8" gross and 272 6/8" net. Strip the velvet for the record book? The current World Record is 274 6/8" in the stripped category. Pope & Young only recognizes world records if the velvet is stripped. There is a slight chance that if he strips the velvet that he beat out the current World Record. Cisneros wants to preserve the animal the way it was when it was harvested. 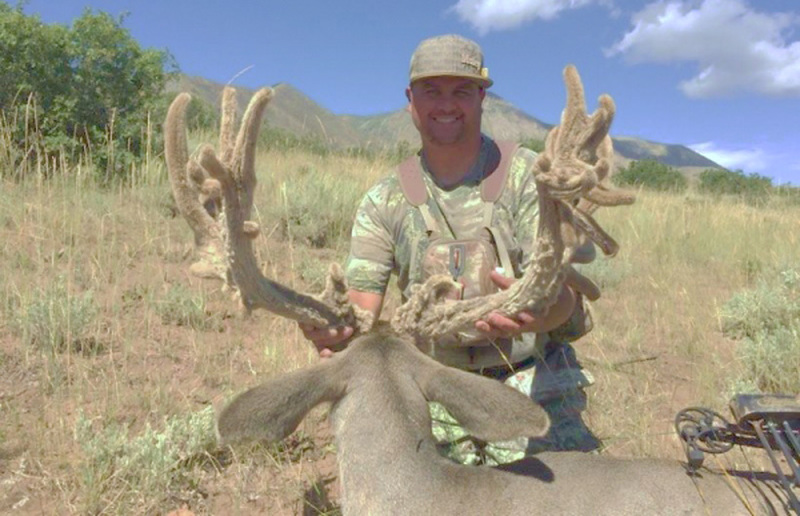 So for now it will remain the number one velvet mule deer taken with a bow beating out a 267" deer from Saskatchewan. 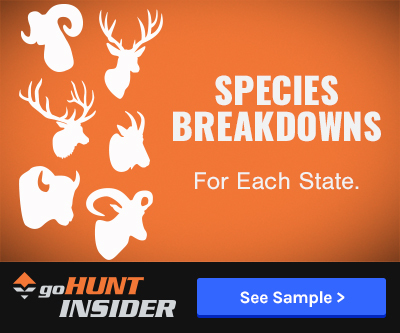 Either way the final score of Cisneros mule deer is subject to Panel Judging verification, which could change the final accepted score for a variety of reasons, including unusual shrinkage or initial mis-measurement. The next Panel Judging period is April of 2017 in St. Louis, Missouri. You can see this buck in person at the 2016 Western Hunting & Conservation Expo in Salt Lake, UT Feb. 11-14 in the Antler Kingz booth. I admire the fact he wants to preserve the way the deer was taken and not sow case the score. Who cares about the score. Its between you and the deer. Nice work bud.